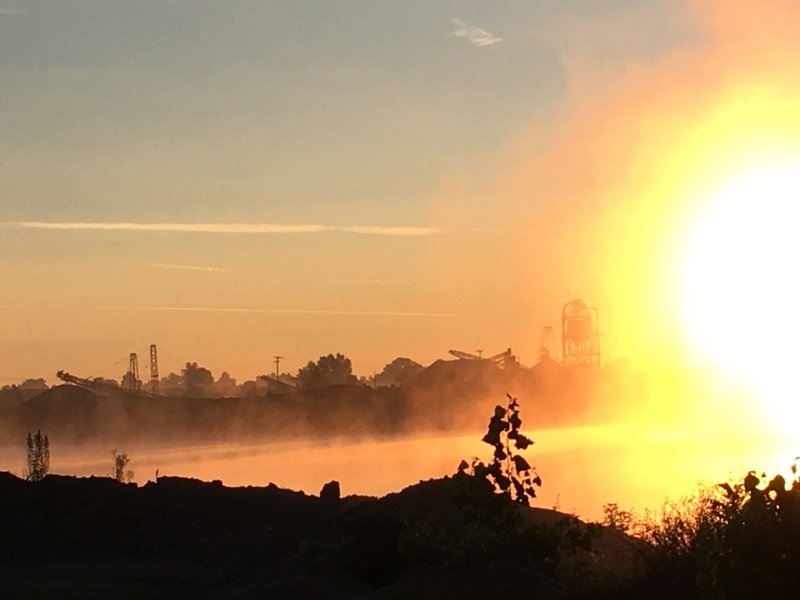 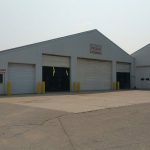 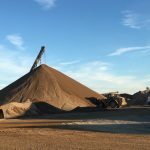 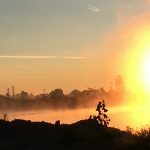 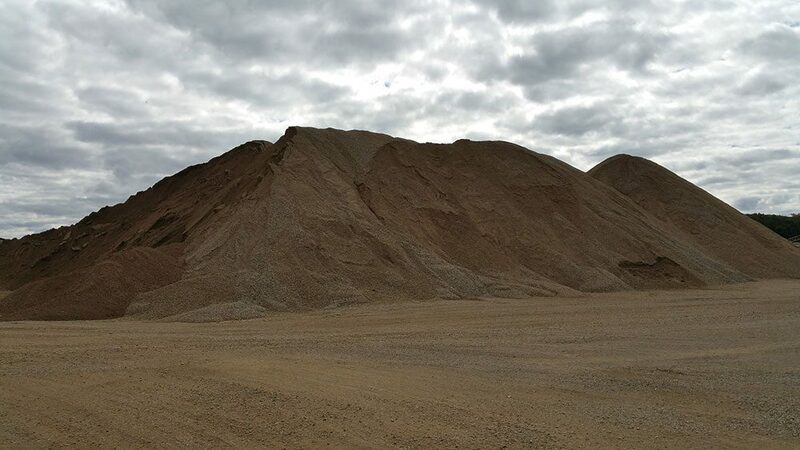 9 Gravel Pit Locations to Serve the Greater Lansing Area! 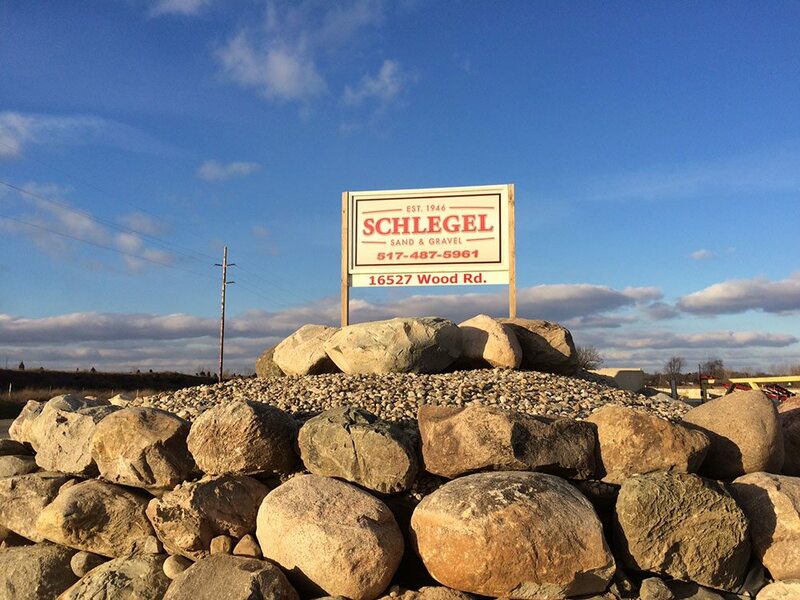 Proud To Be A Local, Family Owned and Operated Business. 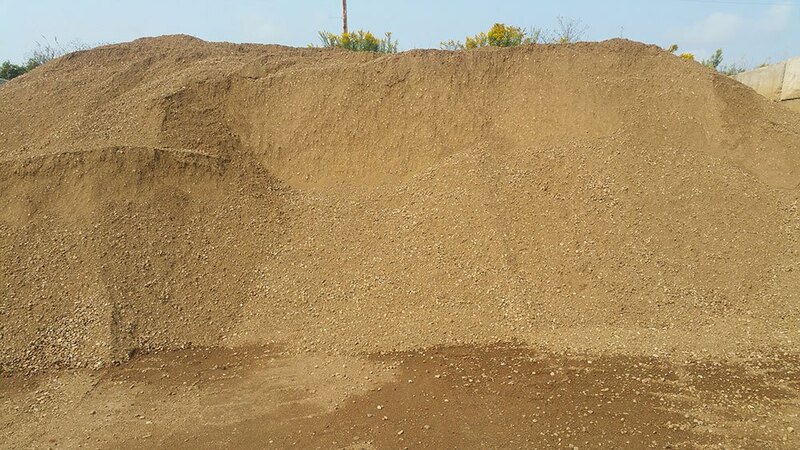 Our service makes the difference & our customers keep coming back! 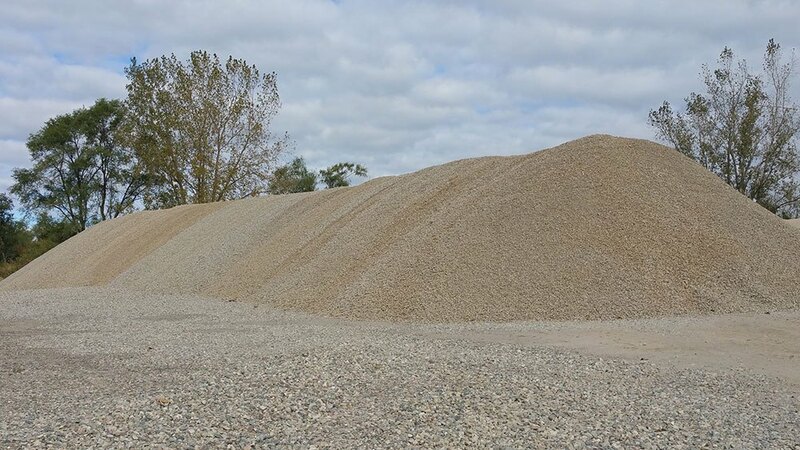 We are the preferred Aggregate Supplier for the Greater Lansing MI area. 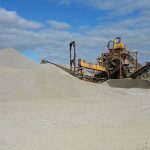 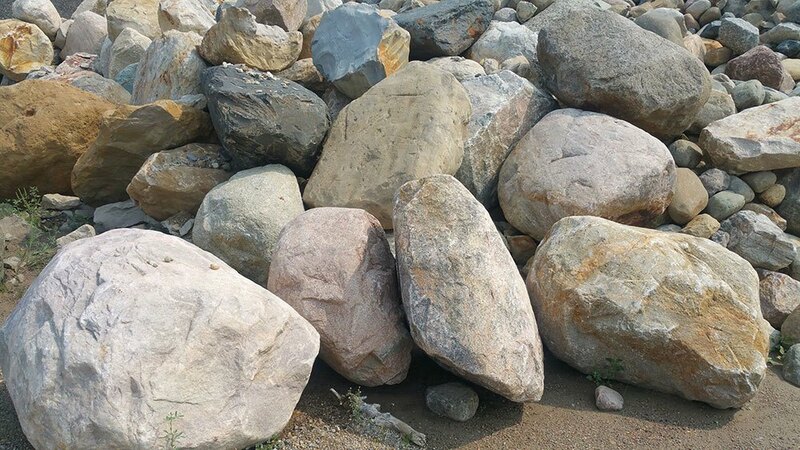 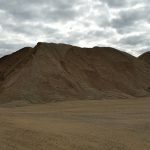 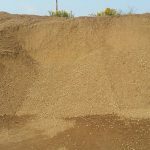 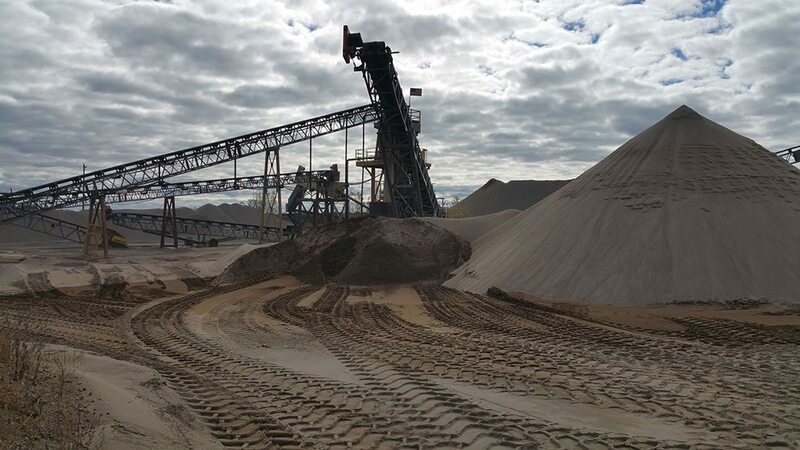 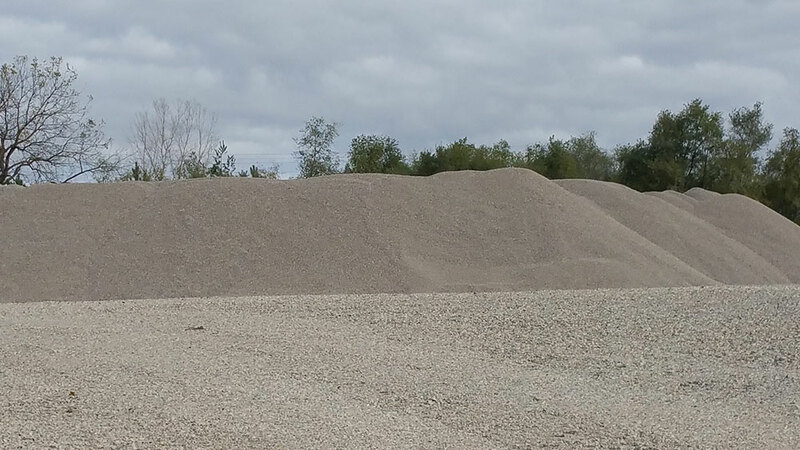 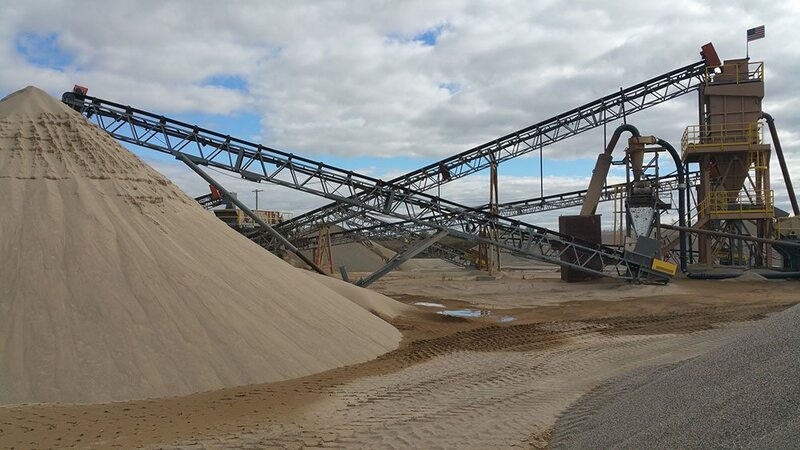 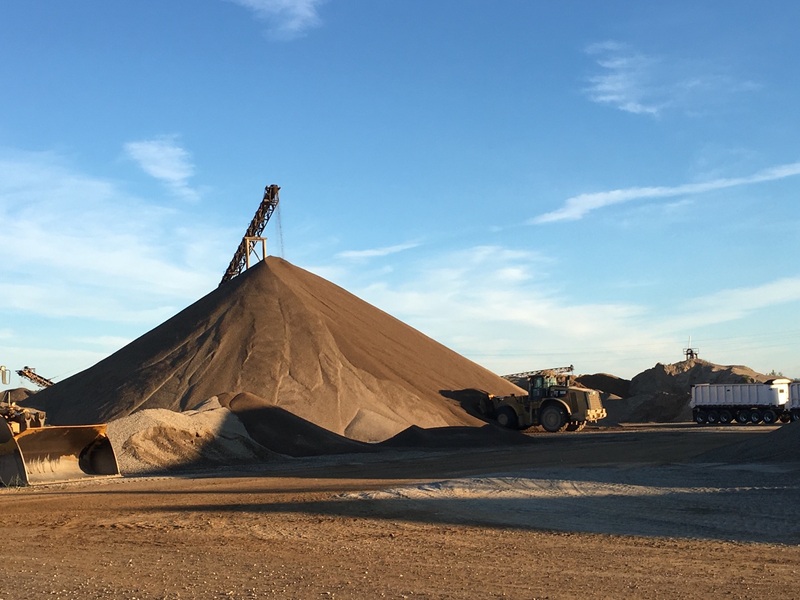 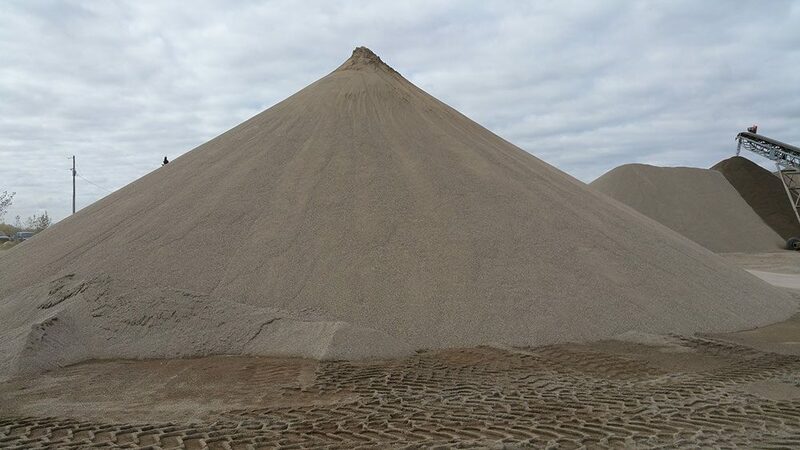 Be sure to contact us for information on the Gravel Pit closest to you – we have the Construction Aggregate you need! 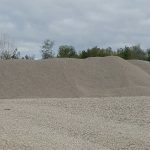 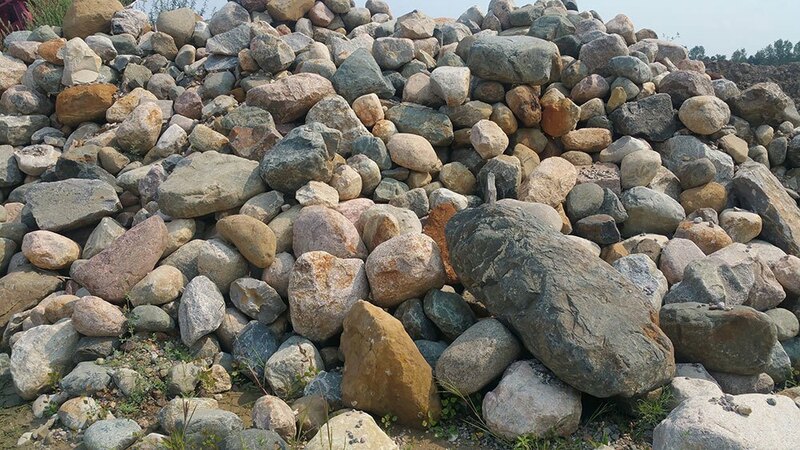 We can deliver any materials to any home or construction site location in the Lansing area. 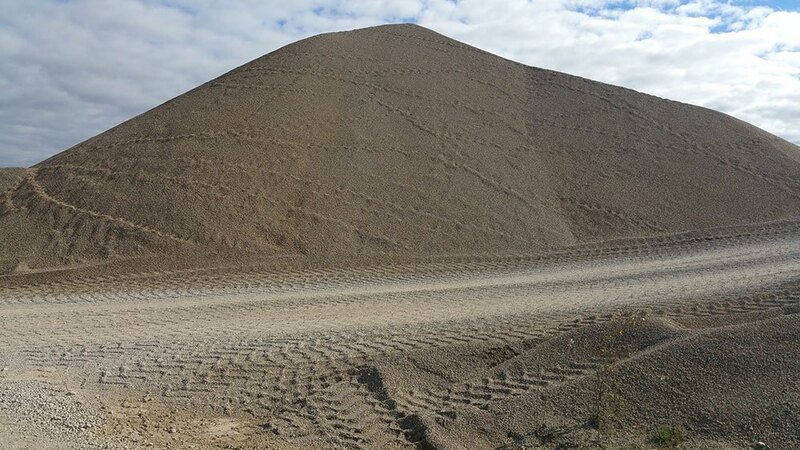 Our trucks vary in size to accommodate all load sizes. 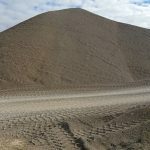 Contact us for all your trucking and delivery needs. 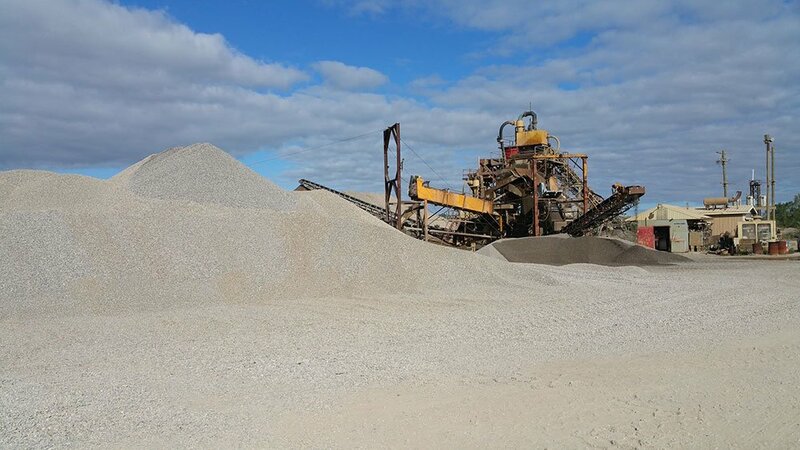 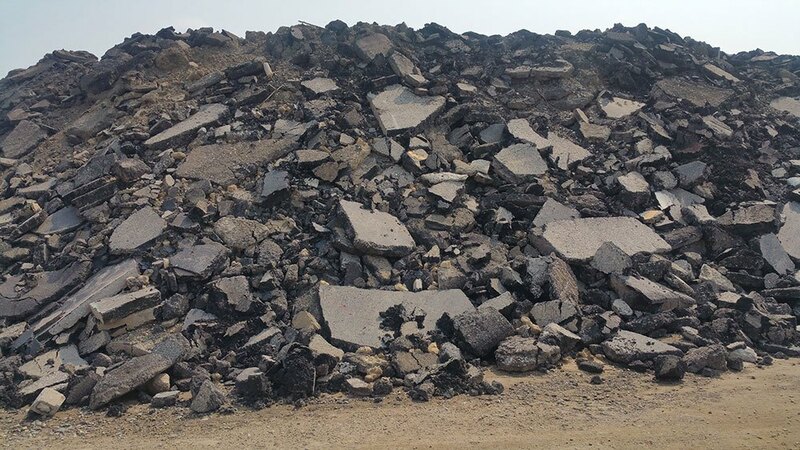 We are the area’s largest recycling center for concrete, asphalt, and brick. 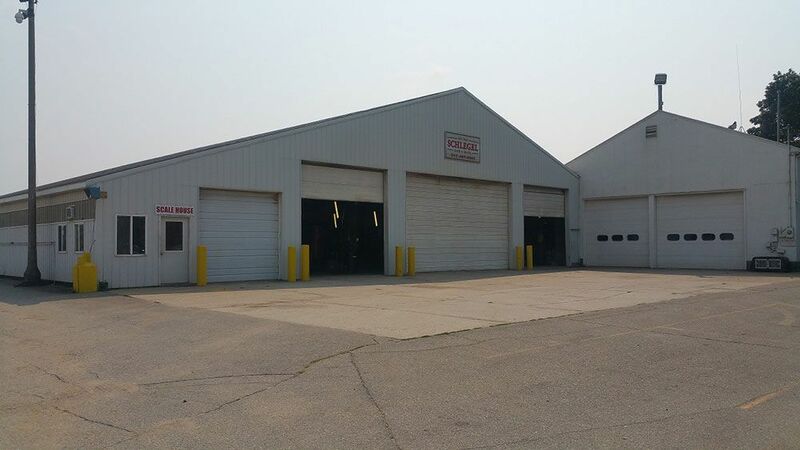 We offer pickup, or you may drop off at our Wood Rd location. 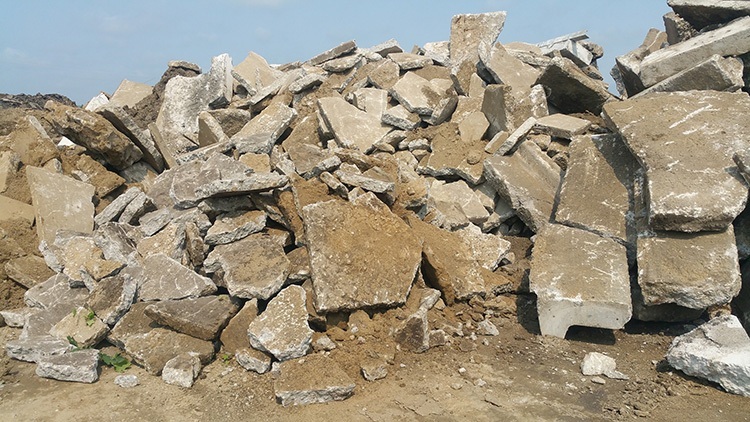 We currently offer credit toward products for recycled materials. 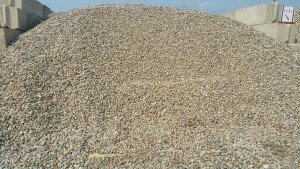 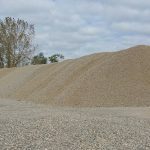 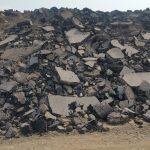 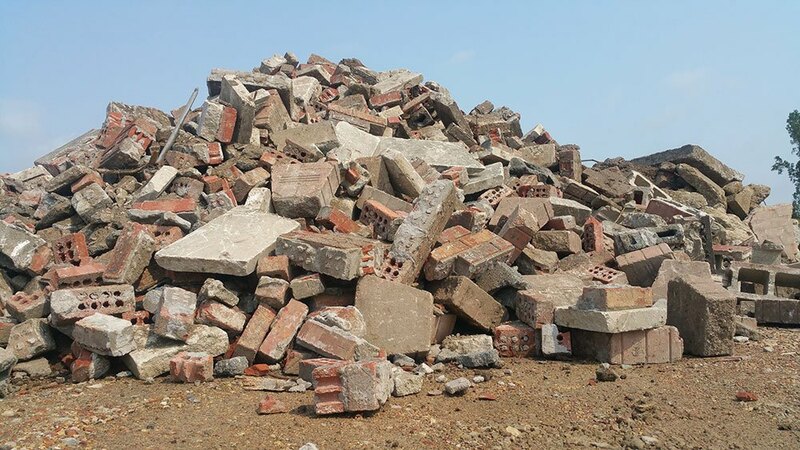 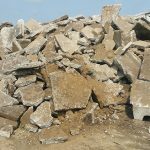 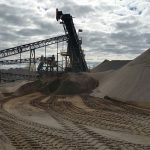 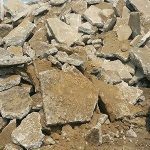 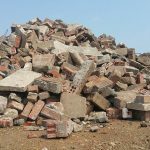 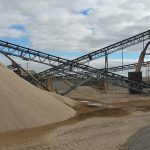 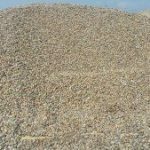 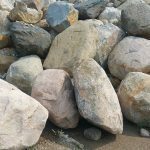 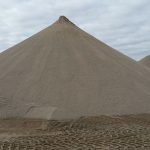 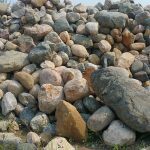 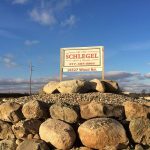 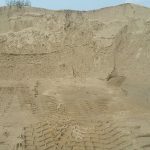 I’ve purchased about 3,000 tons of crushed brick from Schlegel’s over the past few years and have been completely satisfied with the service they bring along with the actual product. 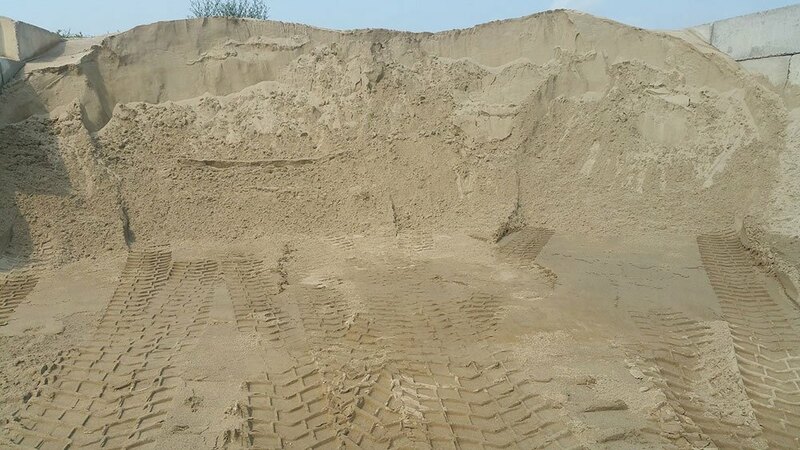 Simply great to deal with.